Welcome to Cane and Spur! The absolute best tours that Monterey has to offer, personalized and guided. Far beyond just transportation. We offer an assortment of options for your convenience. Our standard small group wine tours run 1:00-5:30 daily to Carmel Valley with a focus on wine quality. We call it the Cane and Spur Experience, our most popular offering starting at $150 per person. We also offer private tours for couples, families, or larger groups. Absolutely everything is easily customized to fit your needs. Scenery, wine quality, or a blend of both, we can make it happen! Rated 5 STARS on YELP and TRIP ADVISOR, and we guarantee you’ll agree! Our tour with Cane and Spur was like visiting a college friend who wants to show you his hometown and introduce you to his friends. A thoroughly enjoyable afternoon… I have been on many tasting tours in various countries and would rate this one of the best. Our whole family had a great time! Matthew was a terrific host and tourguide, providing door to door service from our beach house to four tasting rooms. Our most popular wine tour. 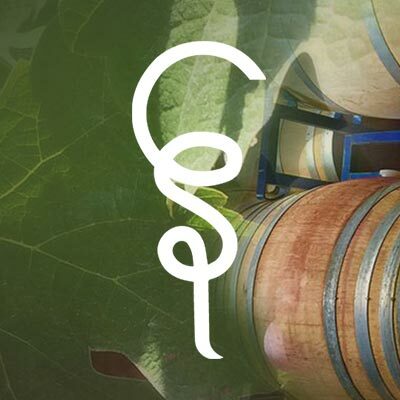 Join us on a small group tour with our host and up to 9 people as we visit some of the best local wine producers. The tour is designed to be relaxed and personable as we show you why Monterey County is a great wine region. 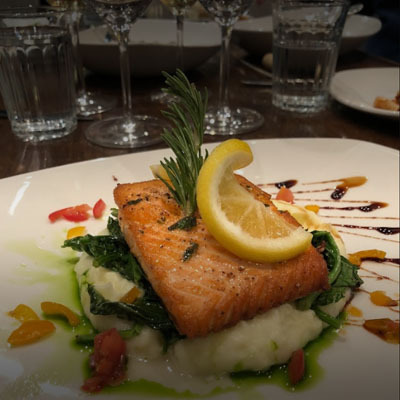 Join us for an evening of delicious small plates paired with wine as we visit some of the best restaurants in Carmel-by-the-Sea. We will stroll through beautiful downtown Carmel as we visit 4 of Carmel’s best rated restaurants. We can customize a wine tour just for your group and help you craft an amazing experience. 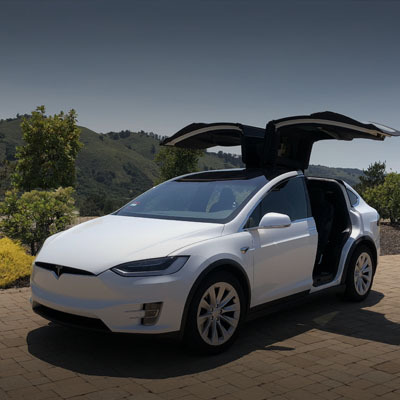 For groups of 2-5 we have a Tesla Model X to transport you in style. For groups of 5-9, we use our spacious Ford Transit van. Email us about larger groups. 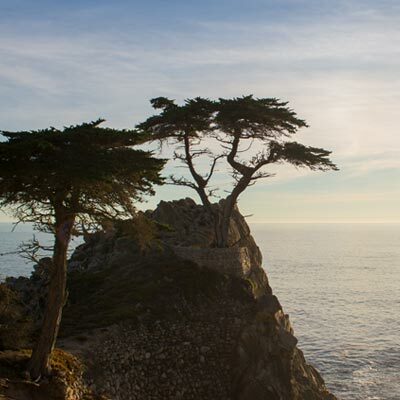 Our peninsula tour takes you around Monterey and Pacific Grove to show you some of the highlights of the beautiful peninsula. Get your camera ready as we will be making some Instagram worthy stops while learning about the Monterey Peninsula. Matthew is the only person you are likely to talk to, and also your guide through a myriad of tours and experiences. He has lived in the Monterey area for most of his life, with exceptions for college (most recently Texas Christian University for an MBA) as well as a five year stint in the Army. 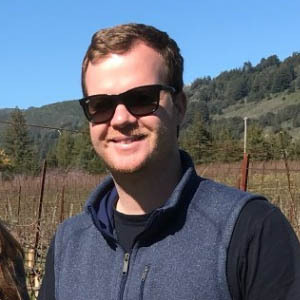 He discovered wine about 10 years ago while visiting Carmel Valley and has grown to love and be knowledgeable about local wines, thanks in part to relationships with local winemakers and growers. That’s it. That’s the team. Well, there’s Scott too, but you’ll never meet him. Know a wine lover visiting the Monterey Peninsula?